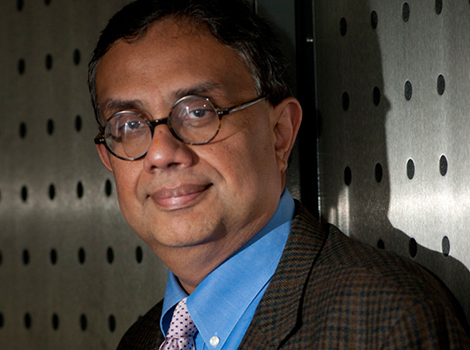 Krishna V. Palem is the Kenneth and Audrey Kennedy Professor of Computing at the Department of Computer Science at the George Brown School of Engineering at Rice University. His research interests while focused on all aspects of embedded computing, include adaptive architectures and computing, algorithms, compiler optimizations, embedded systems, low energy computing and nanoelectronics. For well over a decade now, he has been developing approaches where the application’s quality can be traded for significant energy savings. This concept has been widely investigated now and is referred to popularly as ‘inexact’ computing. He is the director of the research center, Rice University Computing at the Margins.